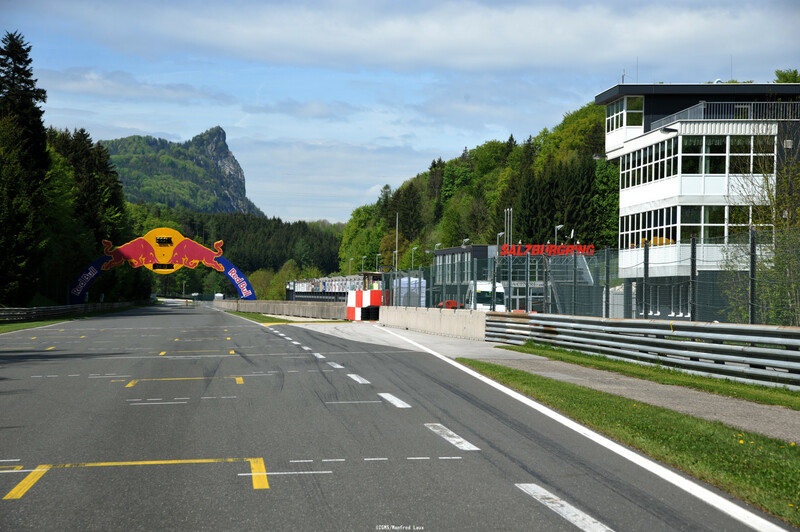 Visit a place where the greats such as Niki Lauda and Gerhard Berger have celebrated great success – the Salzburgring. 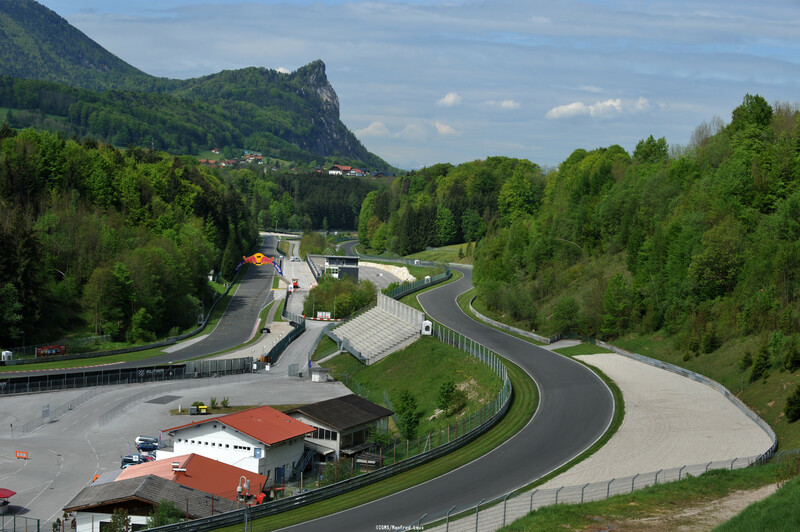 This legendary racetrack near Salzburg hosts exciting events and you can even test your driving skills on the track yourself! 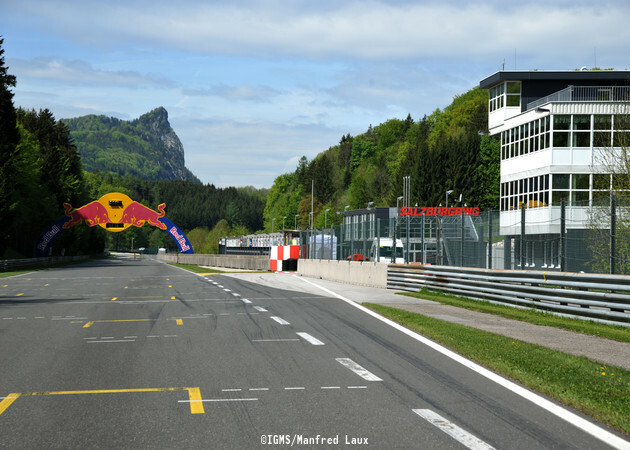 The Riedlwirt is the closest hotel to the Salzburgring – you can reach the racetrack in just minutes, making it the perfect homebase or place to fill up your stomach before a day at the racetrack! Each year the Salzburgring's calendar is full of exciting events. Highlights include the "Day of Thunder" on which carefully restored classic cars compete for the popular "Histo Cup", during which automobile fans race their favourite motor-driving machine. A different kind of spectacle is the "Skate the Ring" event. Rather than autos, inline skaters zip along the racetrack. 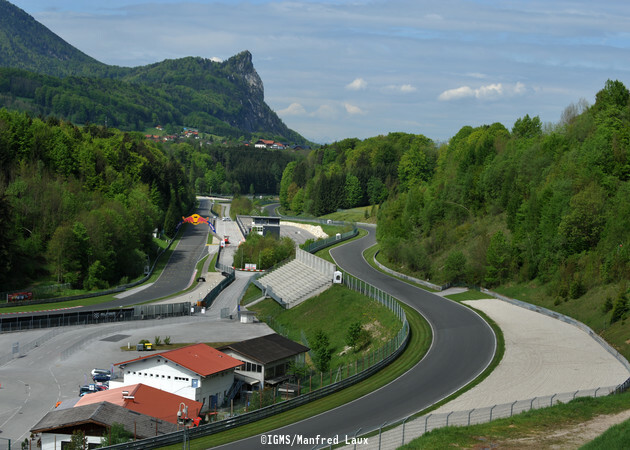 Visit one of these exciting events at the Salzburgring – the Gasthof Am Riedl will be the perfect homebase! 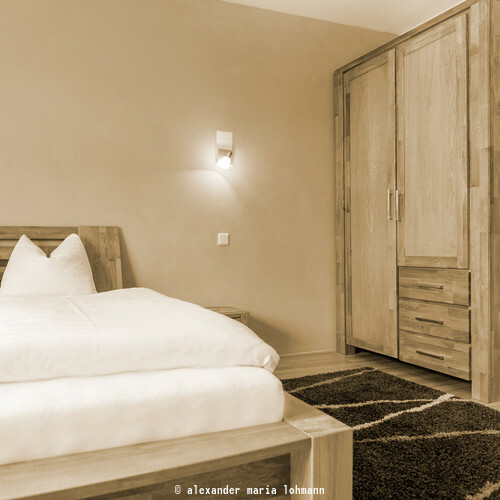 Book overnight accommodation during the event or visit us for a bite to eat on your side trip to the Salzburgring – we look forward to seeing you!